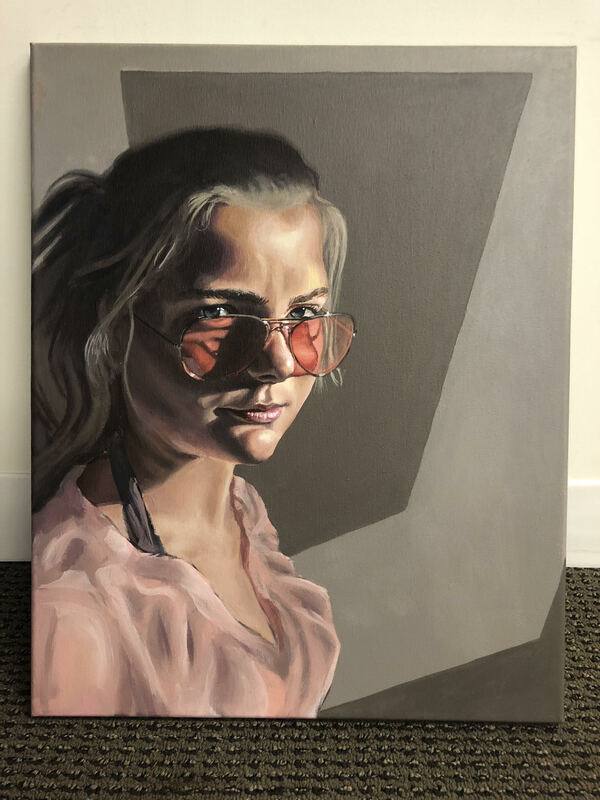 San Diego High School students are invited to enter the Congressional Art Competition for a chance to have their artwork hang in the U.S. Capitol for one year. The Congressional Art Competition, An Artistic Discovery, is open to all high school students in the 52nd Congressional District. The Competition began in 1982 to provide an opportunity for members of Congress to encourage and recognize the artistic talents of their young constituents. Since then, over 650,000 high school students have been involved with the nationwide competition. As a former board member of the Museum of Contemporary Art San Diego and a leader in the Murals of La Jolla effort, I am excited about our seventh year of providing this amazing opportunity. It is a chance to celebrate and showcase the artistic talent and creativity of students in San Diego, Coronado, and Poway, and also encourage students to explore their creativity in a way that will foster a lifelong love of the arts. 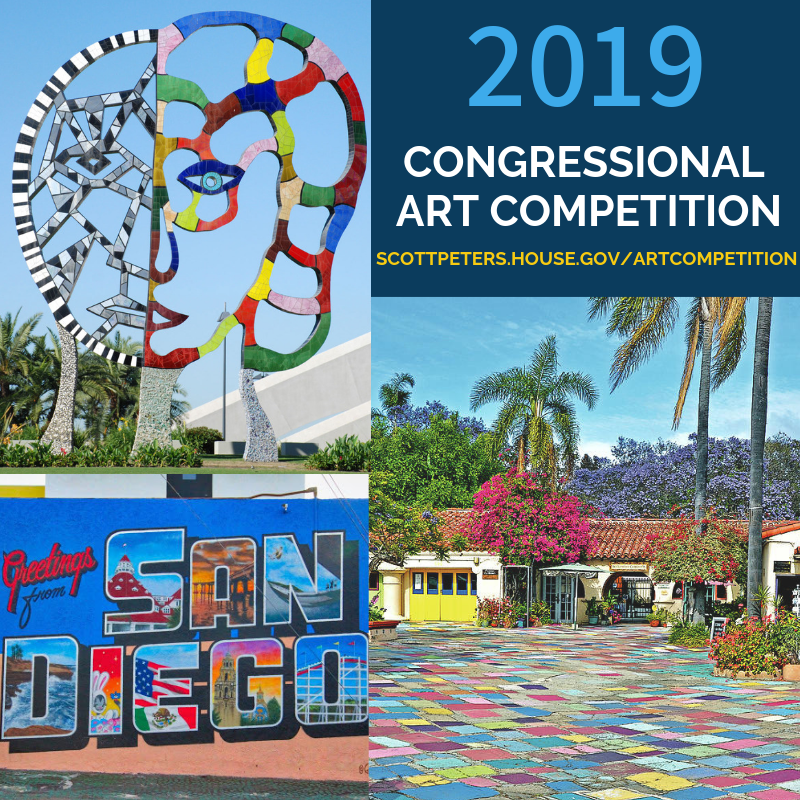 I asked local leaders in San Diego's arts community to serve on the judging panel to select this year’s winner - who will be invited to spend a day with me in Washington, D.C. 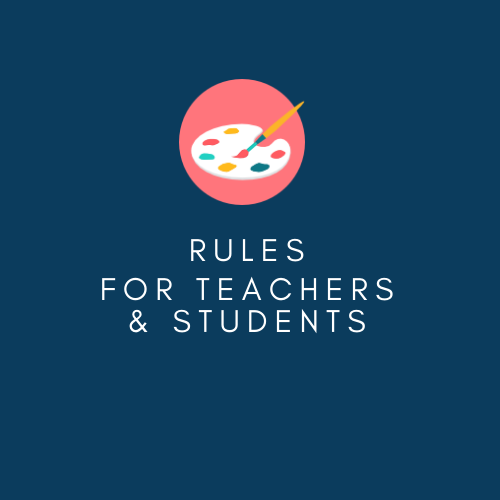 This trip will celebrate the unveiling of the student artwork exhibition where his or her piece will be hung in our nation's Capitol for one year. If you have any questions about the competition or submission guidelines please contact Kiera in my San Diego office at 858-455-5550. Below are the guidelines for this competition, as well as the student release form to be completed by those interested in participating. All work must be delivered to my San Diego District Office at 4350 Executive Drive, Suite 105, San Diego, CA 92121 accompanied by a completed student release form by Friday, April 19th, 2019 at 4:00pm.